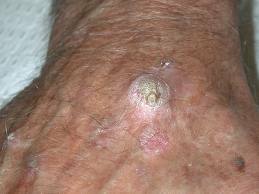 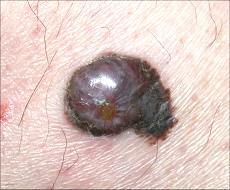 Over the past decades , Doctors, Cancer prevention organizations and Academic institutions have done a better job of making the public aware of the need for healthy lifestyles, cancer prevention strategies and the need for regular medical check-ups.Of all skin cancers that cause fear in individuals, Melanoma is among the top. 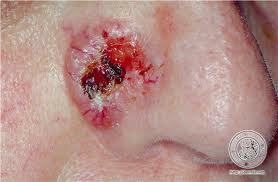 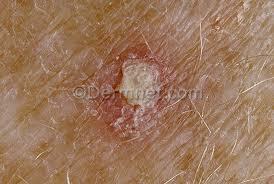 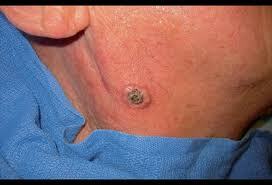 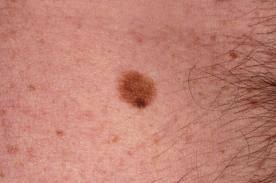 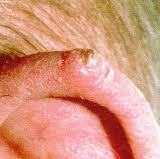 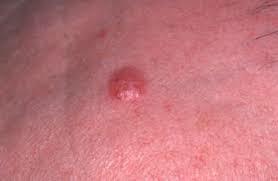 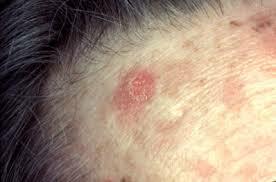 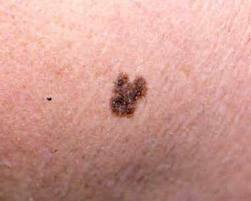 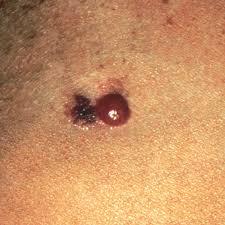 Various types of skin cancers exist, and together they comprise the most common form of preventable cancer. 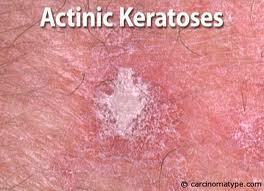 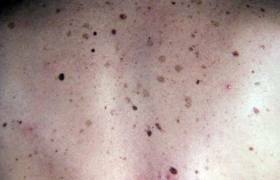 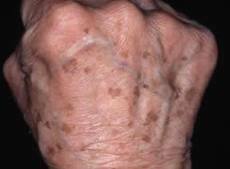 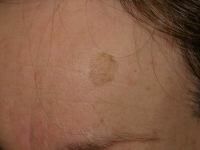 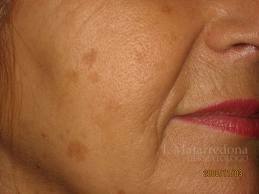 HERE IS A PHOTO "LINE-UP" OF COMMON PRE-CANCEROUS AND CANCEROUS CHANGES OF THE SKIN. 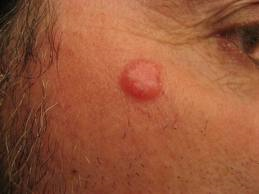 Click on the links to find out more about each type and what to do about it.